There is nothing like staying in the know, and with plus size fashion and the industry, there is more news breaking all the time. 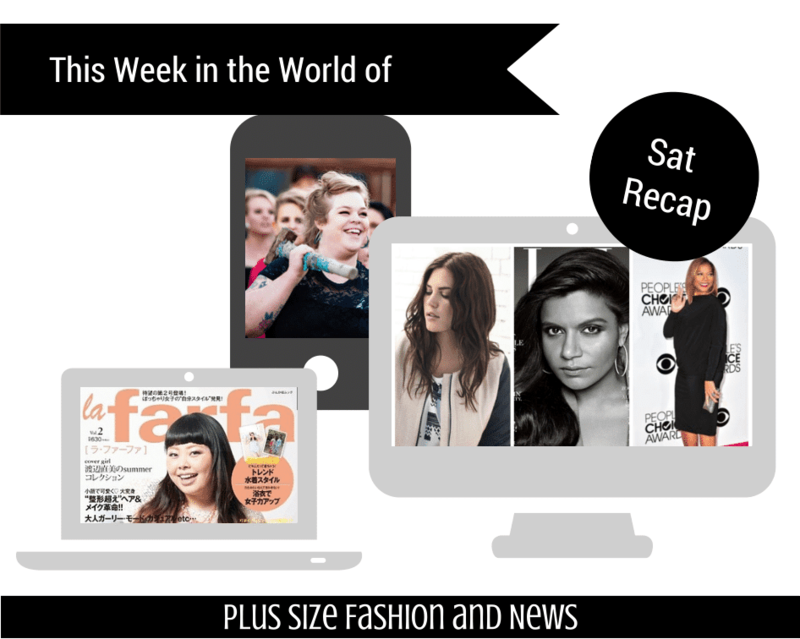 So we wanted to bring you a weekend recap of some of the best stories to get caught up in plus size news! And this week has been QUITE eventful. 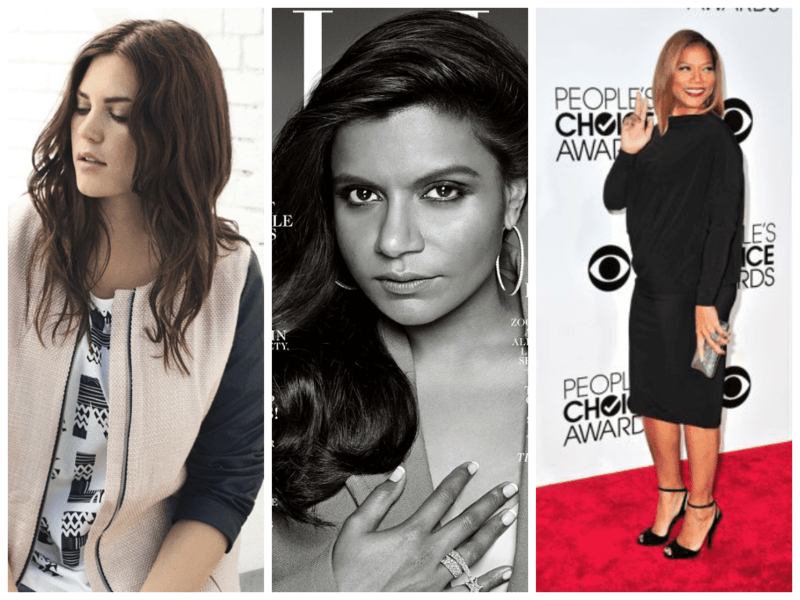 Here’s what’s been making noise this week in the world of plus size fashion and news. I really am in love with our plus size celebrities making waves on the red carpet! Queen Latifah, Melissa McCarthy and Rebel Wilson Win Big at the People’s Choice Awards! We are here for all of this… Slay em! In body confidence news, The Militant Baker is Smashing the Scale and wants you to join in. We HAVE to love the MOXIE this woman brings to the table! In fabulous shopping news, UK Retailer House of Fraser launches Plus Size Online Boutique. I have not been too familiar about this brand, but THIS is definitely worth a look! 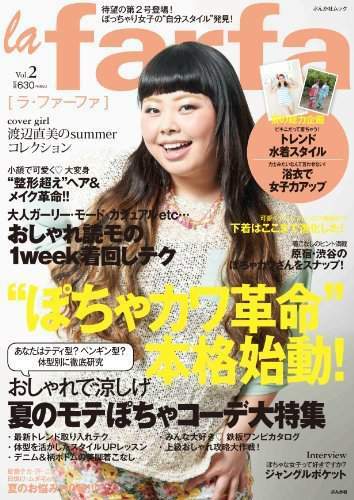 A Plus Size Magazine in Japan? Enter in La Farfa. It does exist IN PRINT and they recently held their first plus size fashion show to quite out surprise! We love this. I love Mindy! I don’t know though, maybe they were are just focusing on her beautiful face. She has such a cute face and I love whoever her stylist is on the show because she dresses so cute!